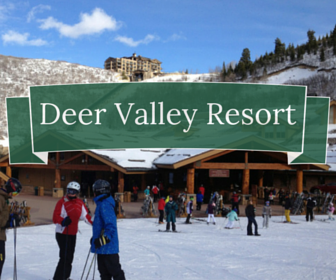 Search Ski Properties for Sale at Deer Valley Resort which is one of only a few skier only ski resorts. 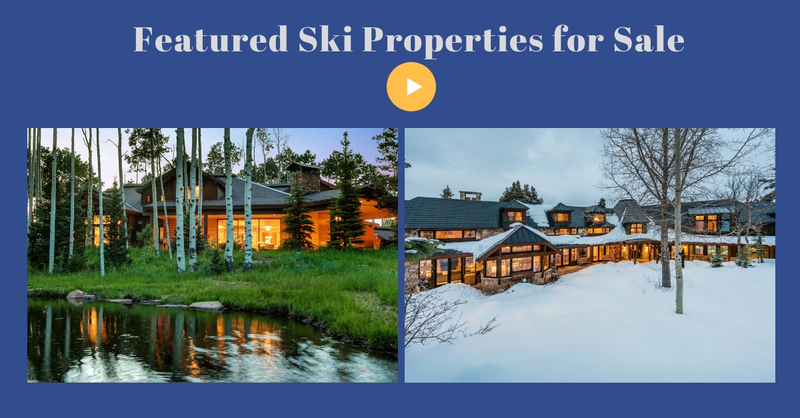 Whether you are looking for a luxury ski in ski out home or a cozy condo a short walk to the ski lifts there are a large variety of properties for sale to consider. 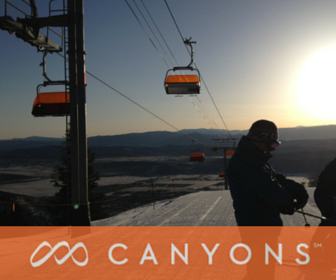 Search Ski Properties for Sale at Canyons Resort. Enjoy the many options for newer construction condos either ski in ski out or a short walk to the very active Canyons Resort Center which offers year round activities and managed by Vail. 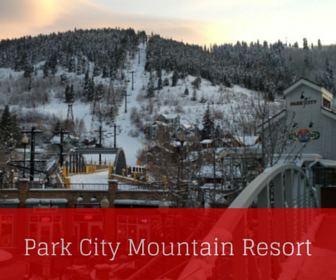 Search Ski Properties for Sale at Park City Mountain Resort which is also managed by Vail and will soon be connected by a gondola to Canyons Resort. Properties will be found in the Old Town Area of Park City where many of them are walking distance to skiing at Park City Mountain Resort as well as to the many shops and restaurants located on the popular Main Street area.